I paid a membership manually how do I gain access to the site? -Alternatively confirmation from the Committee of your membership. We will then have you register an account and when it comes to payment section we will e-mail you a coupon code which will create a free membership for the duration of your membership. Alternatively you can call support on (+44) 775 412 054 should you wish for a speeder response. I have an account but I am unable to login. If you have an existing account and are unable to login please try resetting your user name / password. Should this fail please provide a copy of any error or a screen-shot. Simply click on Account under the membership area > sign in > click on edit. How do I unsubscribe from the ARIOPS News Feed? Click the link in any newsletter email you have received from us. Alternativley e-mail us [email protected] this will alow us to remove you from our database mannually. How do I delete my account and all associated data? 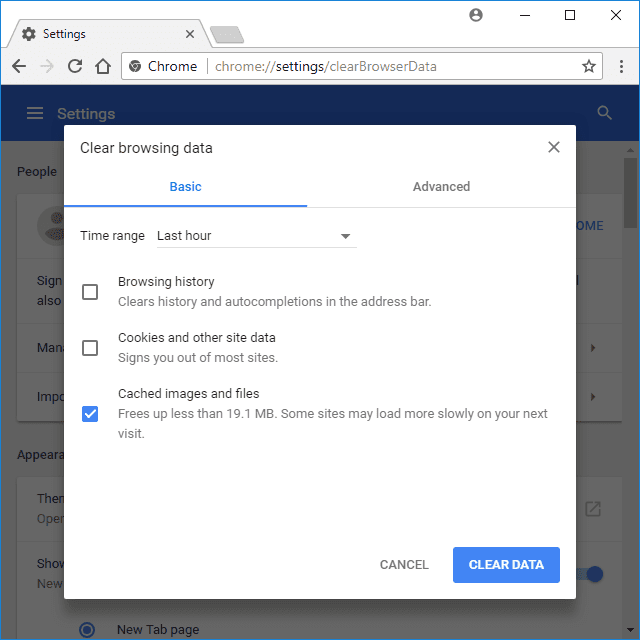 In Google Chrome, clearing the browser cache is done via the Clear browsing data area in Settings. From there, check Cached images and files (as well as anything else you want to remove) and then tap or click the CLEAR DATA button. In Chrome’s mobile browser, go to Settings from the three-dotted menu at the bottom, and then Privacy. 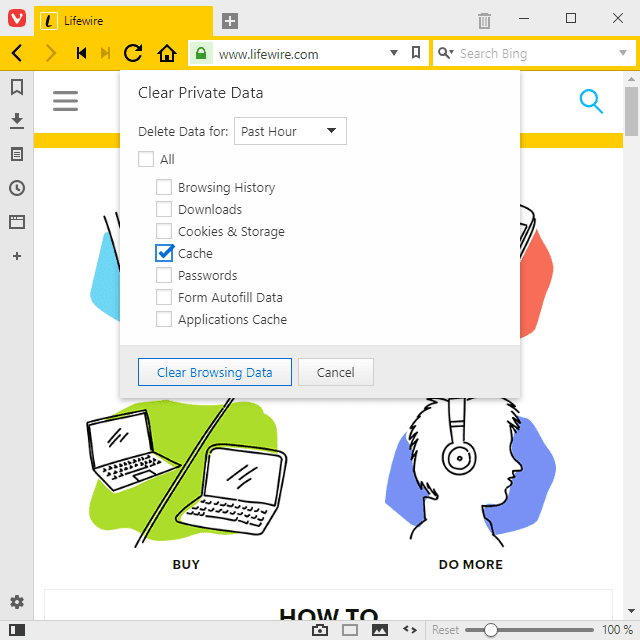 From there, choose Clear Browsing Data. In this menu, check Cached Images and Files and press the Clear Browsing Data button once, and then again for confirmation. 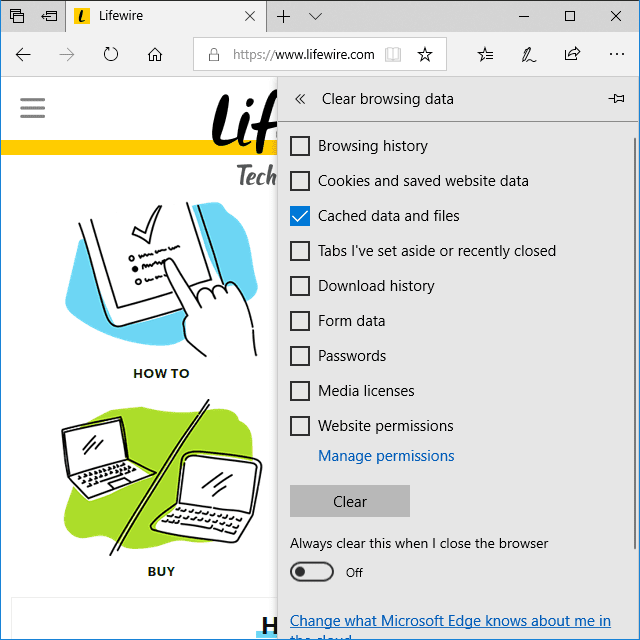 Internet Explorer often refers to the browser cache as temporary internet files but they’re one in the same. If you’re using Firefox’s mobile app, tap the menu from the bottom right and then choose Settings from that menu. Find the PRIVACY section and tap Clear Private Data. Make sure Cache is chosen and then tap Clear Private Data. Confirm with an OK. If you don’t see Develop on your Safari menu bar, enable it via Safari > Preferences, then Advanced, followed by selecting the Show Develop menu in menu bar option. 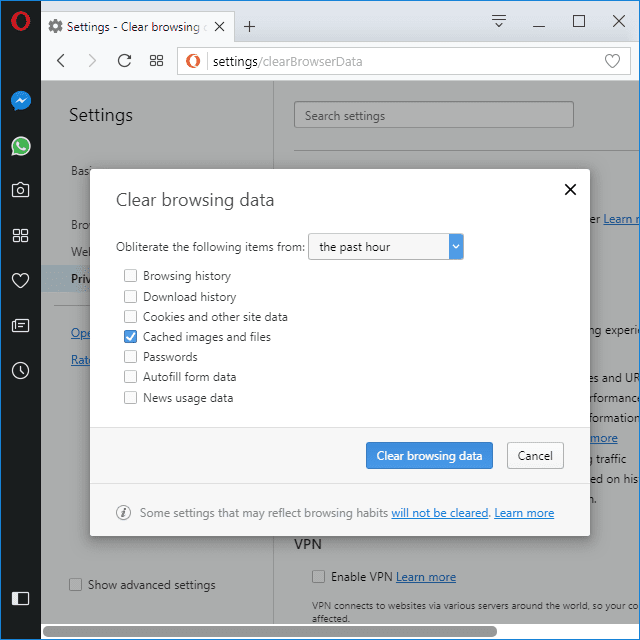 Without a keyboard, click or tap the main menu button (the Opera logo from the upper-left hand side of the browser), then Settings, Privacy & security, and finally the Clear browsing data button. 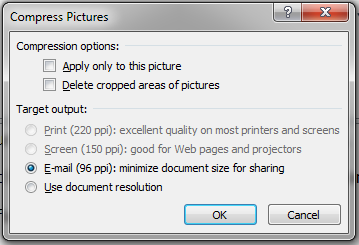 Check the Cached images and files option and then press Clear browsing data. Be sure to choose the beginning of time option at the top so you’re sure to erase everything! You can clear the cache from the mobile Opera browser, too. Tap the Opera icon from the bottom menu and then navigate to Settings > Clear to choose what to delete: saved passwords, browsing history, cookies and data, or all of it. You clear the cache in Vivaldi via the Clear Private Data area. From there, check Cache, choose All Time from the top menu (if that’s what you want to do), and then tap or click Clear Browsing Data. To get there, tap or click the Vivaldi button (the V logo icon) followed by Tools and finally Clear Private Data. 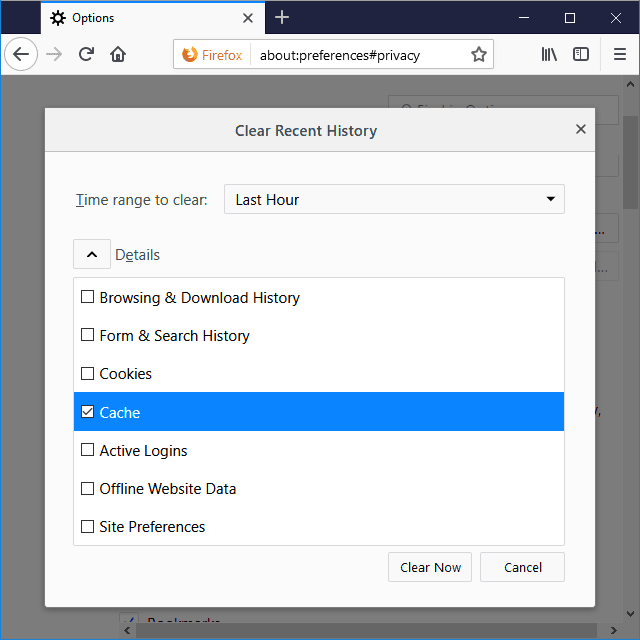 Check out the links to the more detailed information I provided in most of the browser-specific sections above if you’re interested in learning about how to do any of these more advanced things with your browser’s caching system. 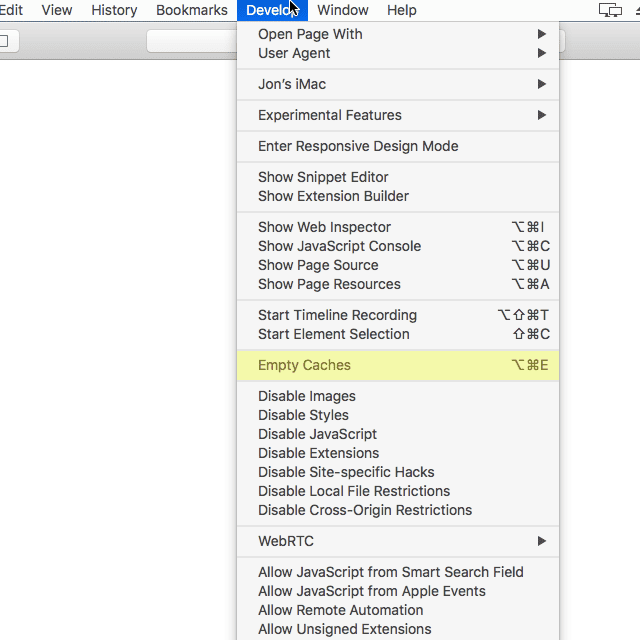 In most browsers, you can overwrite a web page’s stored cache without deleting all the cache collected by the browser. In essence, this will erase and replenish the cache for that specific page only. In most browsers and operating systems, you can bypass the cache by holding down Shift or Ctrl as you refresh. Originally there was supposed to be a payment portal you could access and register through which would automate much of the process. However per the Committee’s request this is put on hold so for now you need to follow this procedure. In the message field indicate what type of membership you would like and the duration of your membership. Once ARIOPS receives the e-mail you will be set instructions for payment. Once payment is made and proof is submitted then you will be registered on the site and receive an e-mail to setup your password. How do I submit content to the News Feed? -Subject should be the title of the post. -All documents should be in .pdf forum unless it’s a presentation. -Original sources should be linked or sited. -The Publisher should be clearly indicated. How do I subscribe to blog posts to receive live updates? This feature is available to anyone simply click the follow button pinned on the left site of the screen. Input your E-mail address > Confirm your subscription via e-mail and that is it. If you are like many you may be concerned with the data our website collects on you. Alternativley e-mail us [email protected] for more information. How do I shrink media file sizes for submission?